Our history and where it all began. 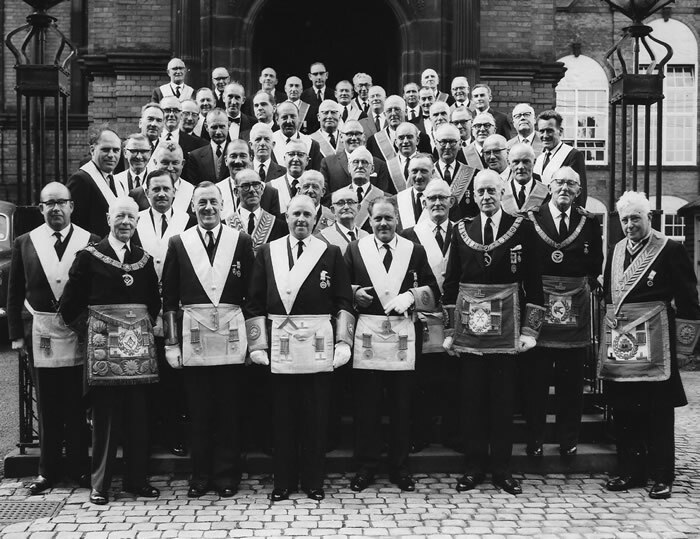 Although there had been Freemasonry in the Staffordshire Moorlands in the village of Longnor earlier in the 19th century, St. Edwards Lodge originated at a meeting held on 10March 1863 at the Queens Head Inn, Leek when the following brethren were present: Robert Dalgleish, Robert Gaunt, William Allen, John Cope Ball, Thomas Whittles, Silas Gibson and John Baker. We only know that William Allen had been initiated into the 'Derbyshire Lodge' number 143 at Longnor (which in fact is in Staffordshire) on 5th March 1859. A petition was sent to Grand Lodge for a Warrant for a Lodge to be called St. Edwards Lodge to be held at the Litery Institute in Russell Street, Leek. There had been another lodge previous to this in Leek called 'Jedidiah' Lodge (this being another name for Solomon), constituted in 1814 and erased in 1850. It was announced on 1st June 1863 that a Warrant had been granted by the Most Noble the Grand Master, the number was then 1268 later changed to 966. The date of the Warrant was 30th April 1863 AL 5863. 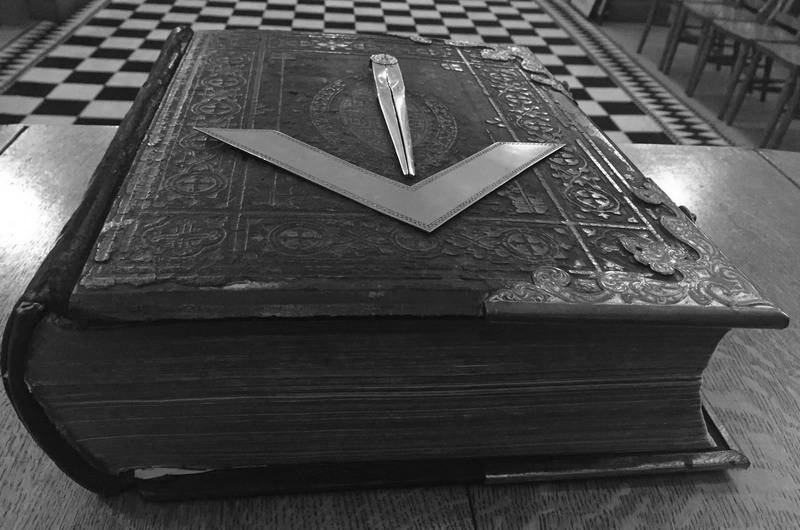 On Thursday 30th July 1863 the Lodge was formally constituted and consecrated by the Deputy PGM Brother Burton and Robert Dalgleish installed as the first WM. It is noted in the minutes the kindness and assistance of the brethren of Menturia Lodge No 418 a large number of whom attended the consecration. In 1875 Brother Dalgleish the first WM was permitted to join a lodge in Kentucky USA he had also previously joined the Sutherland Lodge of Unity number 460 in this province. In 1877 the Lodge was visited by Brother Captain Webb, who was the first person to swim the channel. The Lodge banner which was replaced at the 150th year celebration on 26th September 2013 was originally presented to the Lodge in 1887 as a souvenir of the jubilee of Queen Victoria. 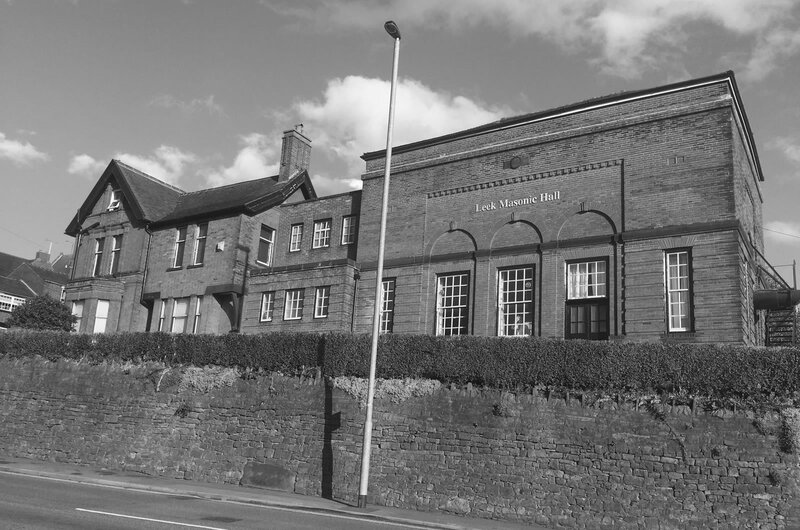 On 28th April 1921 the Lodge moved to its present premises in King Street, Leek and a new larger Temple was added to the building which was dedicated by the Deputy PGM W.Brother J.F.G. Pieterson PGD at a joint meeting of St. Edwards Lodge and Dieu La Cresse Lodge No 4169 (our daughter lodge) on 28th November 1928. This ceremony was reenacted in November 1998 by many of the current members of both lodge's. The Lodges' centenary celebrations were held on Thursday 26th September 1963 when the PrGM Right Worshipful Brother R.B. Mummery, the Dep PrGM W. Brother Major Wilson Keys M.C., T.D. PGSwdB, the Asst PrGM W. Bro A.Donald Harper were present. On Thursday 26th September 2013, exactly to the day 50 years after the centenary celebrations the Lodge celebrated its 150 years which included the dedication of a new Lodge Banner. The PrGM Right Worshipful Brother Doctor A. I. Stewart, the Dep PrGM Very Worshipful Brother D.G.Read and other Grand and Provincial Grand Lodge Officers attended. consecrated and dedicated the new lodge banner and presented the Lodge with a certificate to commemorate the 150 years. Due to ill health, the Worshipful Master Barrie Parrish was unable to take the Chair for the ceremony, however he did attend the meeting and was promoted to PPrSGW by the PrGM at the meeting. Barrie is making a steady and sustained recovery. 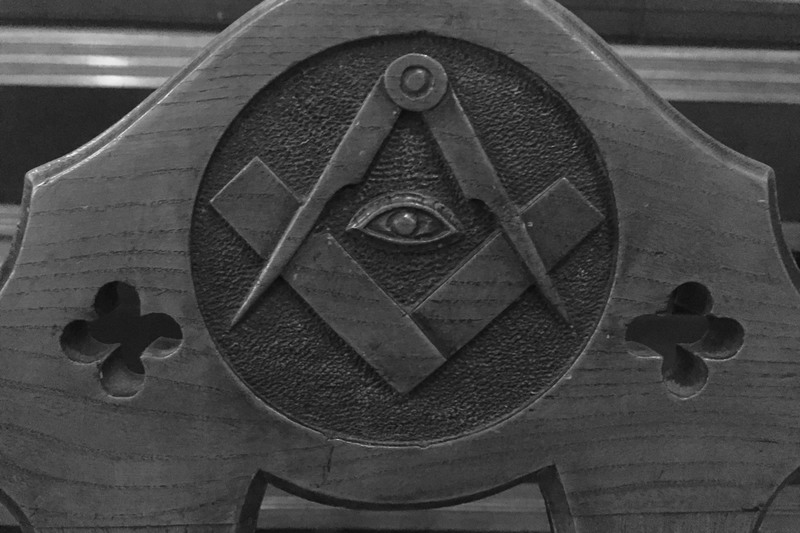 The Chair for the meeting was taken by a senior Past Master W.Brother Rob Barker PPrGR. Following the first 100 years, two brothers who were members in 1963 are still members today. 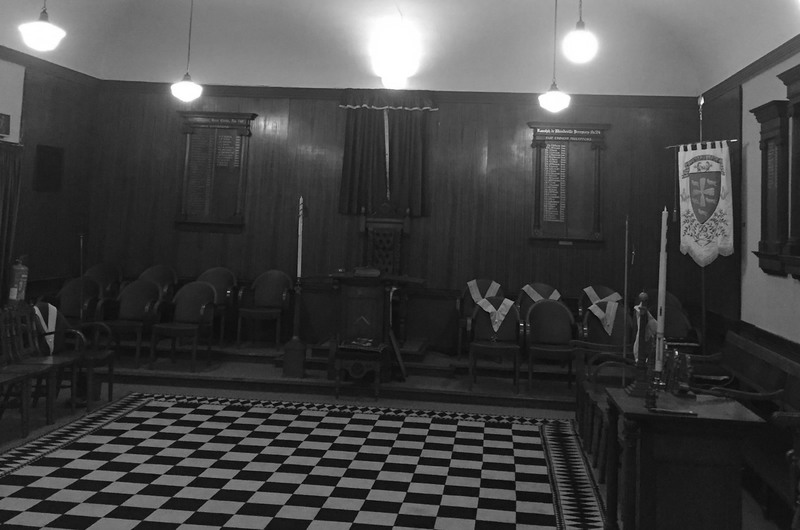 Worshipful Brother John P. Thurston PPrJGW was a Steward back then and Worshipful Master in 1969 who has completed almost 60 years in Freemasonry and is an Honorary Member of the Lodge and Worshipful Brother Roger M. Knight PPrGReg who was Worshipful Master in 1976. 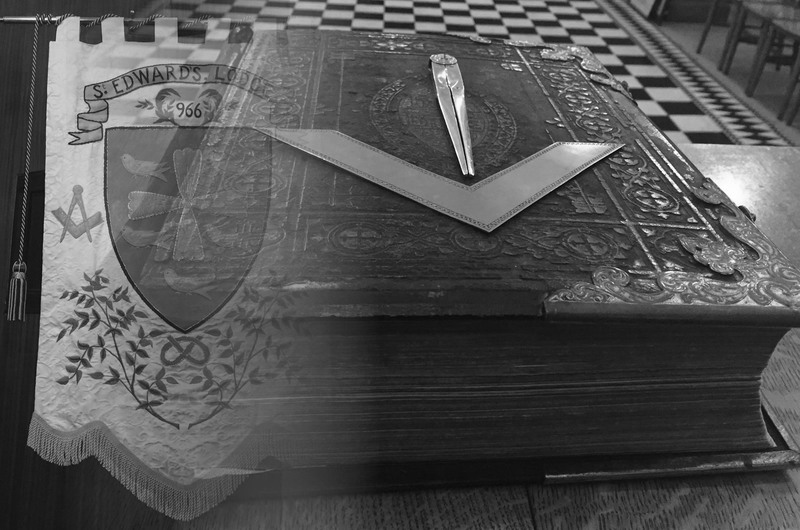 The next 54 years (1963-2017) have not seen so many changes, the Lodge still meets in King Street, Leek, along with its Daughter Lodge Dieu La Cresse 4169, together with St. Edwards Chapter 966, St.Edwards Mark Lodge 1182 and two Orders which did not exist in 1963, Leek Chapter Rose Croix 748 and the Ranulph de Blundeville Preceptory of the Knights Templar 524. Also since 2015 the Gough Lodge of Royal Ark Mariners No45. The Lodge continues to do well having 35 full members and with a good number of younger brethren coming through the ranks, the future looks promising.